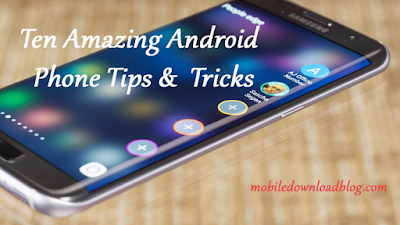 According to Korean newspapers, referring to information obtained from industry sources, Samsung is now busy developing a 3D-smartphone running Android OS. 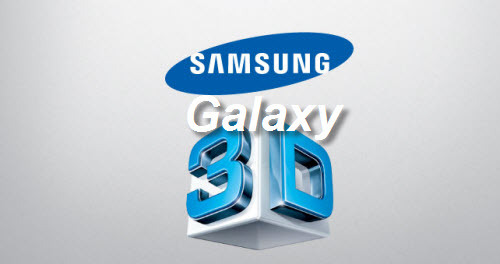 Sources claim that the smartphone is called Galaxy 3D, and its announcement will take place in the fourth quarter of this year. Galaxy 3D provides three-dimensional image reproduction without using special stereoscopic glasses will be a direct competitor to existing 3D smartphones LG Optimus 3D and HTC EVO 3D. Hope the phone will become as popular as Galaxy S II.